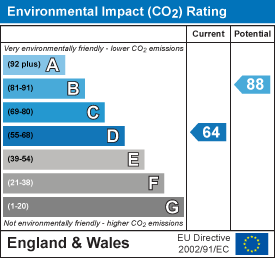 If you would like to know more please call 01903 231007. VIEW THE 360 DEGREE VIRTUAL TOUR - FINDON VILLAGE LOCATION - Don't wait for morning registration, get in early to view this beautiful character cottage located in School Hill, Findon Village. If you are already charmed by the exterior facade, then wait until you step inside. Over the last 8 years the property has undergone an extensive refurbishment programme, showcasing a contemporary yet modern finish. The cottage features on the list of 'Buildings or Structures of Character' which was adopted by Arun District Council in 2005. The lounge diner spans front to back, providing a dual aspect. With potential to create an open fire, you could easily imagine yourself relaxing in front of a roaring fire on a cold winters evening. The kitchen provides a great place to prepare a lovely home cooked meal. The first floor comprises of two bedrooms, both serviced by a modern bathroom. The kitchen and bathroom are an extension of the original building. Outside offers a tiered rear garden which is also reasonably low maintenance. A summer house can be found at the rear of the garden, so dig out the garden furniture and get the Pimms on ice for a cold drink in during the summer months. Located within the ever popular A* Findon Village offering a fine selection of restaurants, local public houses and also Findon Village Store, a local convenience store which is owned and run by the local community. 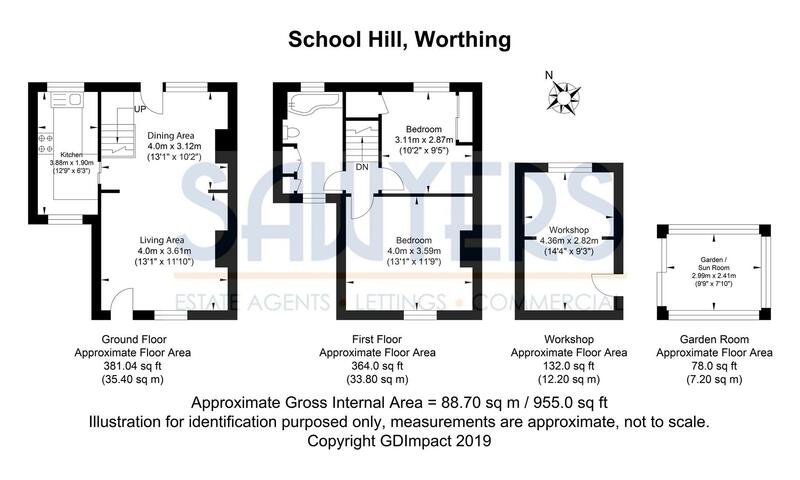 A local school is located close by as well as easy access to the A24 providing links in and out of Worthing. So avoid detention and arrange your viewing on this lovely home today.